The IPO comprised fresh issue of ~1.67cr shares by the company and an offer of sale of 5.03cr shares by Reliance Capital. Reliance Insurance, a part of Anil Ambani-led Reliance group, is all set to file fresh papers with the Security Exchange Board of India (SEBI) to float an initial public offer as regulators’ approval for an IPO will expire this month. As per a PTI report, the firm in October 2017 had already filed its draft red herring prospectus (DRHP) for which it has received the Sebi’s approval in November 2017. 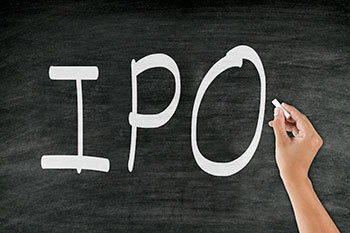 However, it failed to tap primary markets considering the lack of investors' appetite for the IPO. Given that the Sebi’s approval is valid for one year, which will lapse on November 29, 2018, the company will re-file the DRHP with the Sebi very soon. The IPO comprised fresh issue of ~1.67cr shares by Reliance Insurance and an offer of sale of 5.03cr shares by Reliance Capital.